With simply 7 ingredients or less, delicious doesn’t need to be complicated. When you’re as passionate about great taste as we are, you know that amazing flavours come from delectable ingredients. That’s why we’ve stripped down our favourite recipes to offer you just the bare essentials. 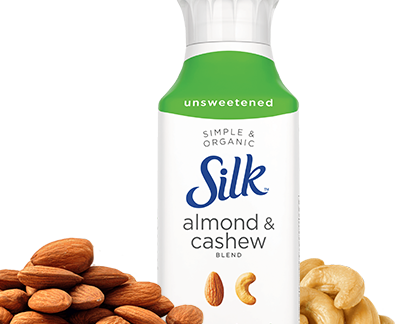 Say hello to the perfect, smooth and delicious Silkâ Simple & Organic. Our recipe is so simple: 7 ingredients or less is all we need to make every Silk Simple & Organic product completely irresistible. 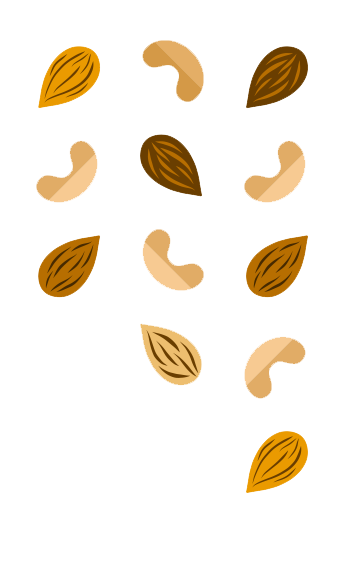 Our two expert blends, Unsweetened and Vanilla, are made with organic almonds and cashews – because great taste comes down to delicious ingredients. We love this planet and we hope you’ll fall in love with our kindest product yet! Simple & Organic is Canada Organic certified. Like all Silk products, Silk Simple & Organic is enrolled in the Non-GMO Project Product Verification Program. Plus, we’ve packaged this splendid product in a beautiful recyclable bottle made of >80% renewable sugarcane*. Cheers to that!